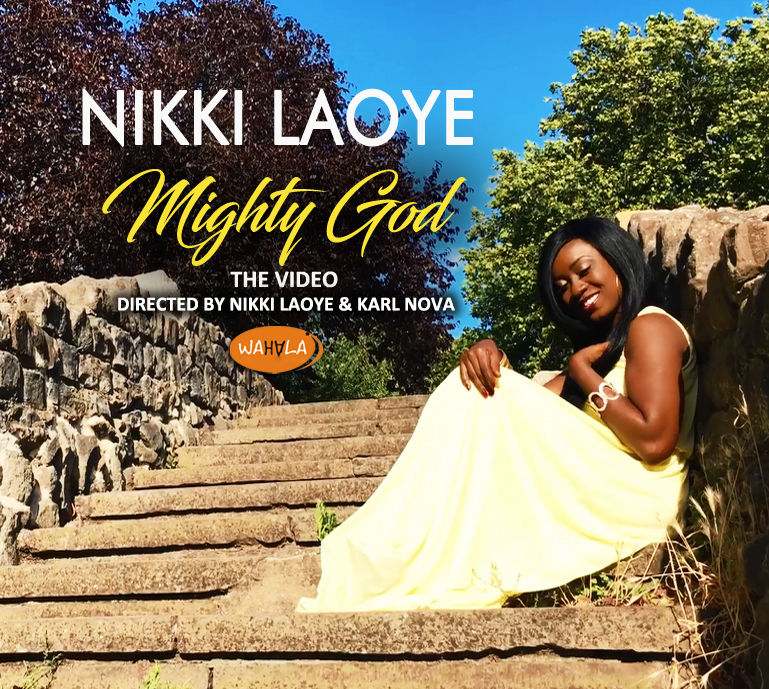 Nigerian soul singer, Nikki Laoye has officially released the visuals to her popular worship single, “Mighty God”. Opening with a rising thumping beat that pulses, as the camera moves through the blue London skies, flashing across the grey stones of Abbey, ruins and gently descending to reveal Nikki Laoye in a yellow flowing Grecian dress, the new video for “Mighty God” is a beautiful depiction of love, awe and deep Worship to the great King of all. the One Mighty to save, the One Mighty in battle – The one true Mighty God. The Video was shot and directed in London by Nikki Laoye and UK recording artist, Karl Nova who creatively captured the essence of the song and the creative editing expertise of renowned video production powerhouse, Frizzle n Bizzle Films brought the enchanting video to life. With its beautiful locations across the city of London including a ship harbor and the stony picturesque plains of Abbey Ruins, Nikki Laoye delivers another soulful ballad set to soothe your heart as she gleefully expresses the joy and wonder that can be found in the stillness and tranquility of God’s Unconditional Love. Speaking about the song and its video, the singer shares “Mighty God is the simplest song I have ever written. Three sentences that simply help to convey a heart of gratitude to our Heavenly Father who never lets go of your hand and would literally tear down walls to come rescue you. Business: Do you have #5k you can invest in TELECOM BUSINESS & earn #500kwithin two months?